to experience a new home in Virginia! Your new companion is waiting. 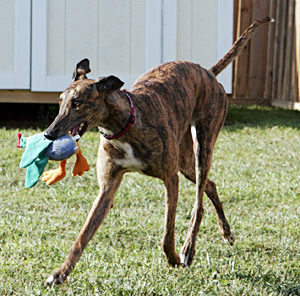 Virginia Greyhound Adoption is having a HUGE sale on all Greyhound reference books. All books are at the best price ever ONLY $2.00 Plus postage. Even with postage this is the best price on the internet. If you have ever been interested in adopting a greyhound and wanted to know more about the breed now is the time to order your book. Living with Kids and Dogs. Hello VAGA members and friends. The amendment in Florida to end racing has passed. Many of you have already asked what is VAGA’s plan. VAGA will continue following our mission statement. 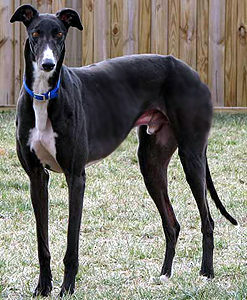 We will help the retired racers find good forever homes. We are also prepared to help the greyhounds in others ways. 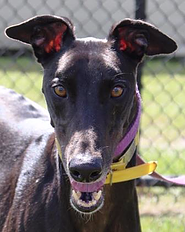 We are ready and able to help with the cost of feeding, kenneling, vetting and moving the greyhounds to greyhound adoption groups in various states. 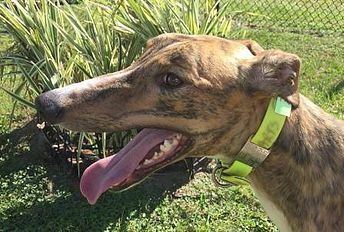 We will be putting all our time and energy into helping the Florida greyhounds. Many have also asked what you can do to help. Thank you for asking and offering to help. Here are ways you can help. 1) Adopt a greyhound. If you can open up your heart and home to a greyhound (s) this is the time to do so. There is not a better time than now. 3) Volunteer. We will need help with phone interviews, home visits, transporting dogs, adoption day help, host or attend meet & greets and many other things. 4) Shop at the VAGA store. This is one way we are able to raise funds to accomplish our mission. The more you buy the more money VAGA will have to help the greyhounds. 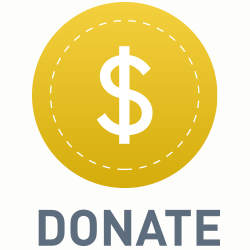 5) Donate. 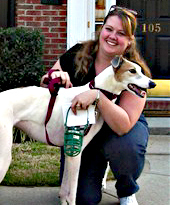 You can go to the VAGA webpage at: virginiagreyhounds.org and use the donate button. You may also mail in a check. 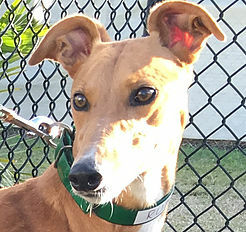 ALL money raised will be used to help the Florida greyhounds. Thank you! 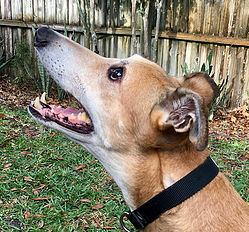 Now let us all work together to do everything we can to make sure each and every greyhound in Florida will find a forever home! Bring home your new best friend! Adopt a Greyhound today. 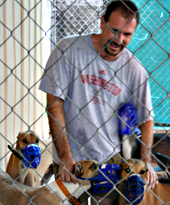 Your generous donation helps Greyhounds in need. our Greyhounds. Join us today!